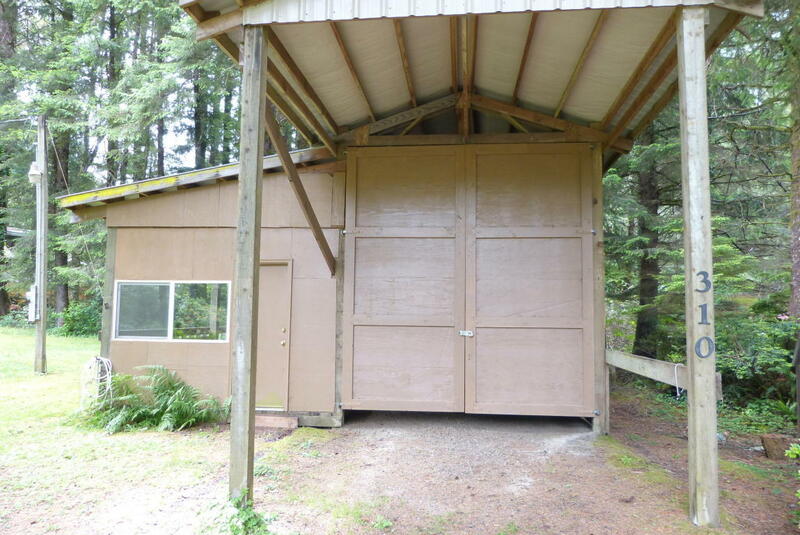 24X36 BUILDING USED FOR RV STORAGE, STORAGE ROOM AND COVERED DECK AREA. FIREPIT, WATER AND POWER ON PROPERTY. CLOSE TO THE OCEAN AND BEACHES.